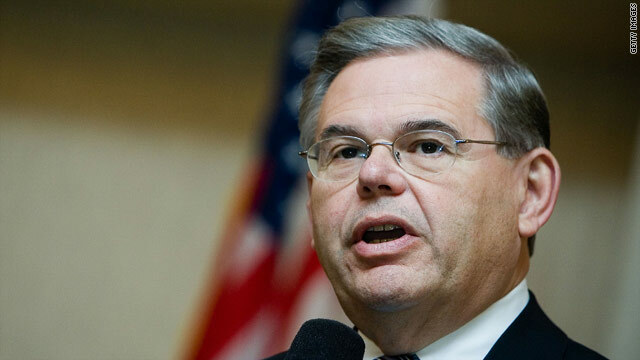 (CNN) - Sen. Robert Menendez has labeled as false a number of claims by unidentified accusers who, he says, are “trying to defame” him with accusations that he improperly used his office by accepting unreported plane flights, advocating on Capitol Hill on behalf of a business and intervening in a Medicare billing inquiry. “It’s the last time I am going to say this - the last time. Anonymous people without faces, without names can make accusations and the press can ask these questions,” the New Jersey Democrat told the television network Univision. (CNN) – Former Rep. Gabby Giffords, critically injured in a 2011 mass shooting, will attend the president’s State of the Union address on Tuesday as a guest of Rep. Ron Barber, who replaced her in the House. She resigned her seat in Congress in the day after the State of the Union last year. On his way to the rostrum to deliver his remarks in the annual address, President Barack Obama stopped to embrace her. 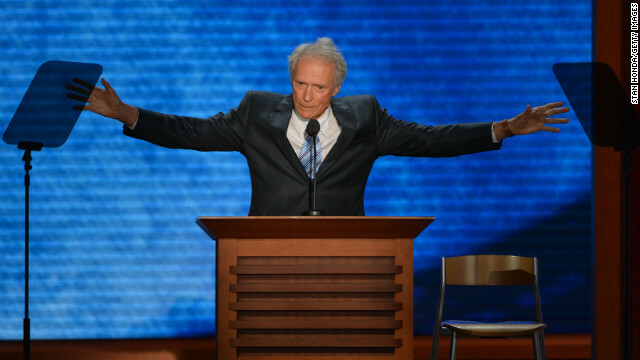 (CNN) - Clint Eastwood isn't pleased with the job Congress is doing. "It's almost like they don't give a damn," he said Friday in an interview with CNBC. "So if they don't give a damn, why do they expect anybody else to?" (CNN) - Texas Gov. 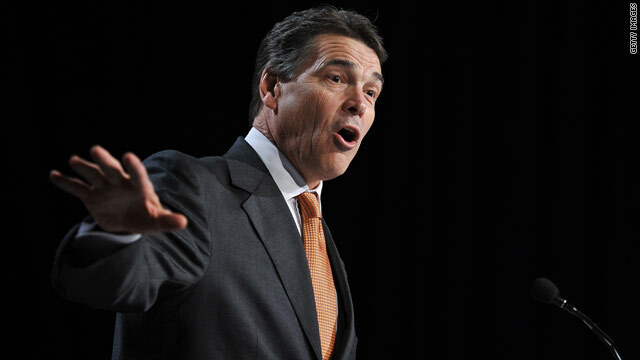 Rick Perry is hitting the road to drum up business. But he isn't on a tour of the Lone Star State. (CNN) - The spokeswoman for former Florida Gov. 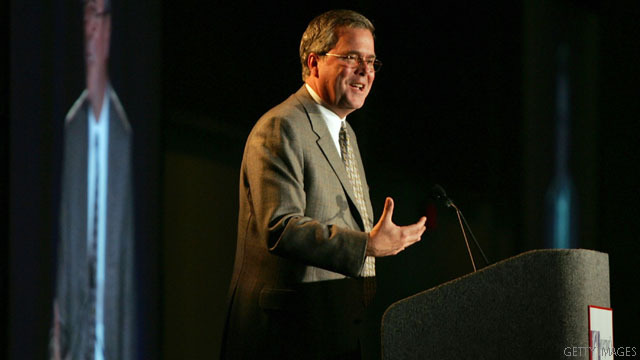 Jeb Bush on Saturday condemned the e-mail hacking and disclosure of private messages exchanged between members of the Bush family. "This is an outrageous breach of privacy that is the matter of a criminal investigation, so we will not be commenting further," she said in a statement to CNN. (CNN) - "Hi, my name is Hadiya. ... It is your job as students to say no to gangs and yes to a great future." That was the voice of Hadiya Pendleton heard in a 2008 web video appealing to her peers. The 15-year-old Chicago honor student and advocate for her peers who will be remembered Saturday as a victim of gang gun violence at a funeral attended by first lady Michelle Obama. 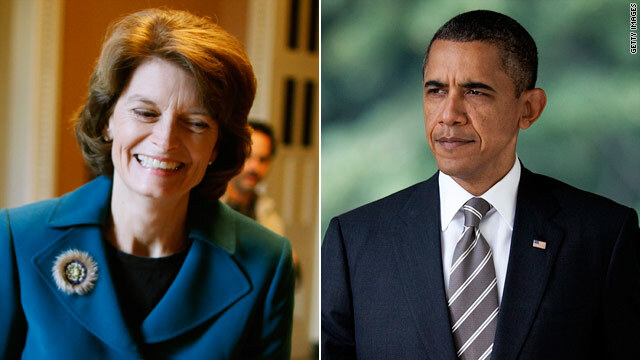 (CNN) - President Barack Obama and Sen. Lisa Murkowski suggested where their policy priorities may lie in their weekly addresses on the eve of Tuesday's State of the Union. Obama spoke about the federal government's financial situation - including a passed deadline for him to submit a budget and the across-the-board spending cuts set to take effect this spring. Should Republicans and Democrats be unable to resolve their differences, he said "our economic progress could be put at risk."